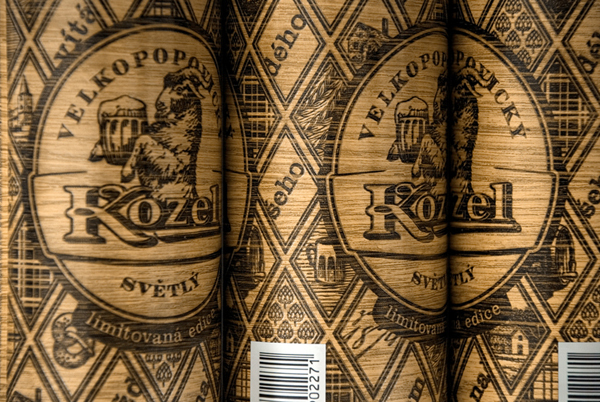 Velkopopovicky Kozel recently released a limited edition packaging to celebrate their rich history in producing the Czech beer. 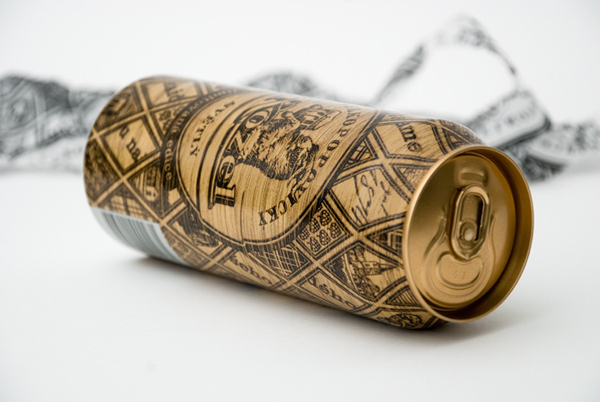 Designed by Ukranian Yurko Gutsulyak, the cans look like they're made of wood. 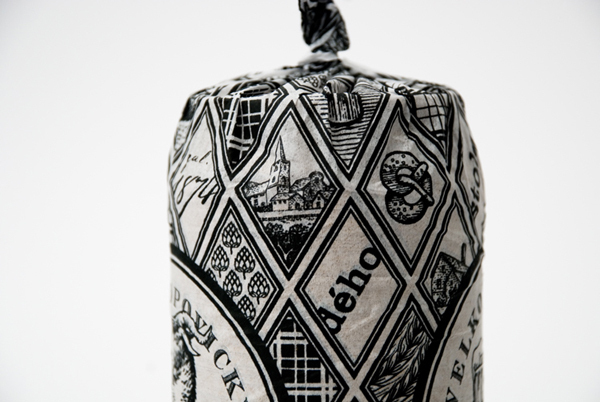 Each one comes wrapped in tissue paper of the same design too. 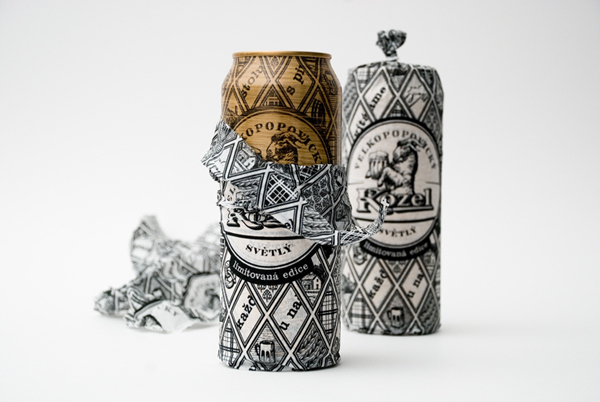 It was necessery to create the design for the limited edition of Velkopopovicky Kozel beer. 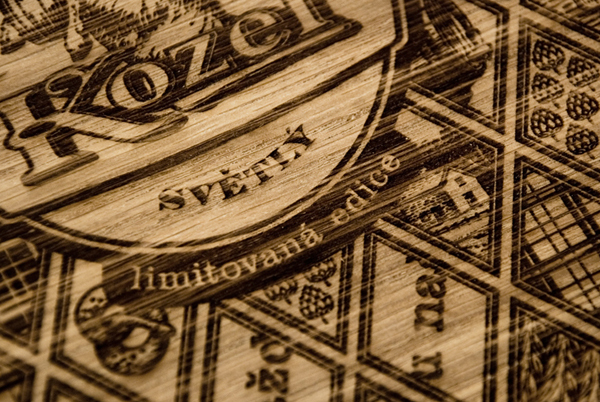 The project is aimed at emphasizing the values of the famous Czech brand and enlarging the number of its fans. 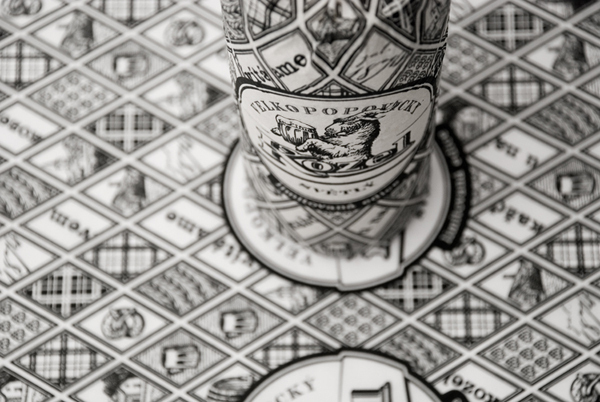 The design of the limited edition reflects the ancient traditions as well as the mastership of the Czech brewers. 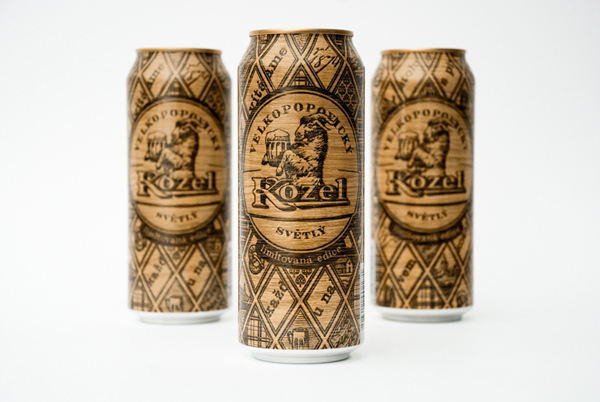 Every can is a part of the Old Czechia. 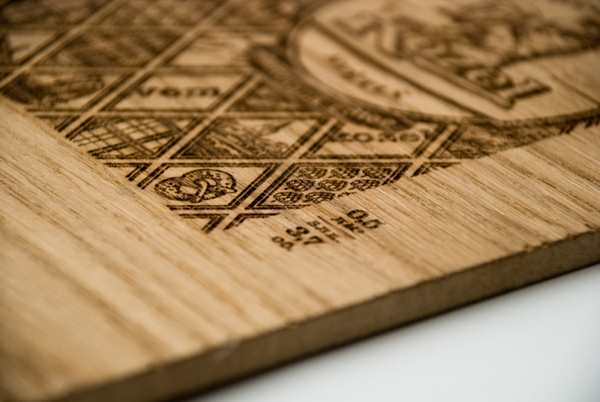 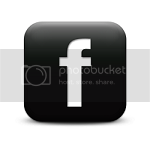 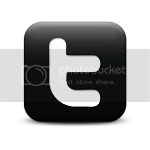 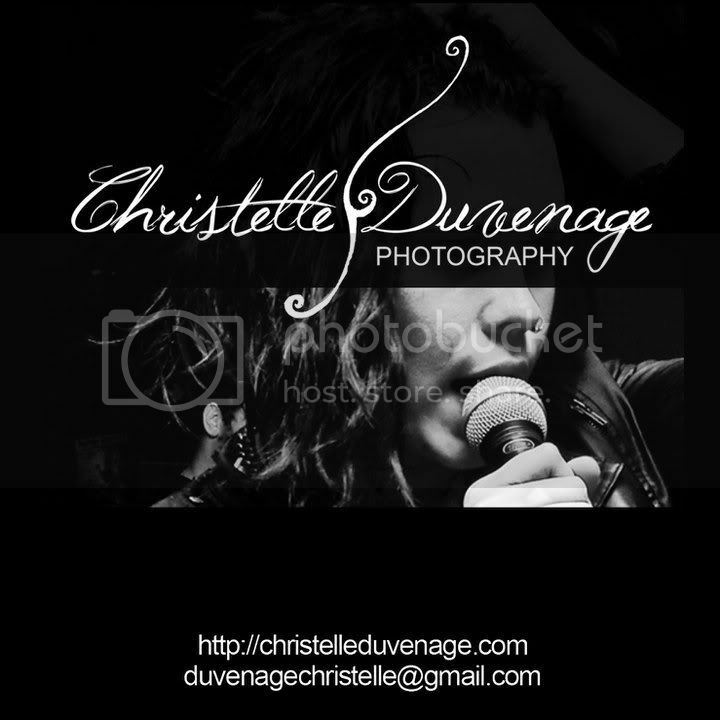 Check out Yurko Gutsulyak's website for more of his work.